With summer temperatures rising, we have cool treat for you today. It’s the Hot Wheels casting, Cool-One. This Cool-One was released as part of the Connect Cars—cars that came with an interlocking case that could stack, vertically & horizontally, to form a custom display case. 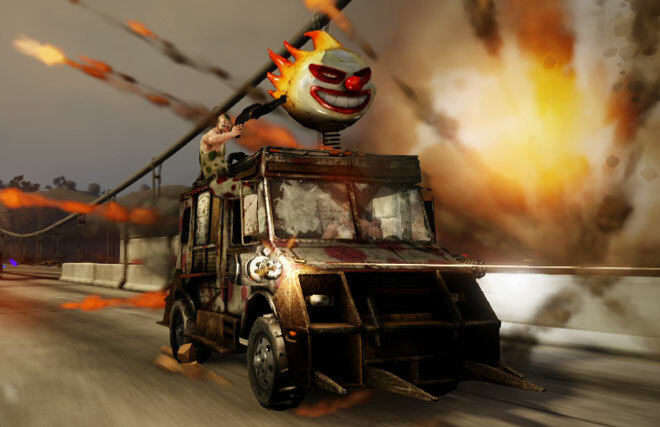 Originally the connect cars were to encompass numerous themes but unfortunately, they met their demise as a Hot Wheels line three-quarters of the way through their first theme, The 50 States. Thankfully Hot Wheels decided to finish the line through the 50 States but the cars the came in the last few waves are hard to come by. 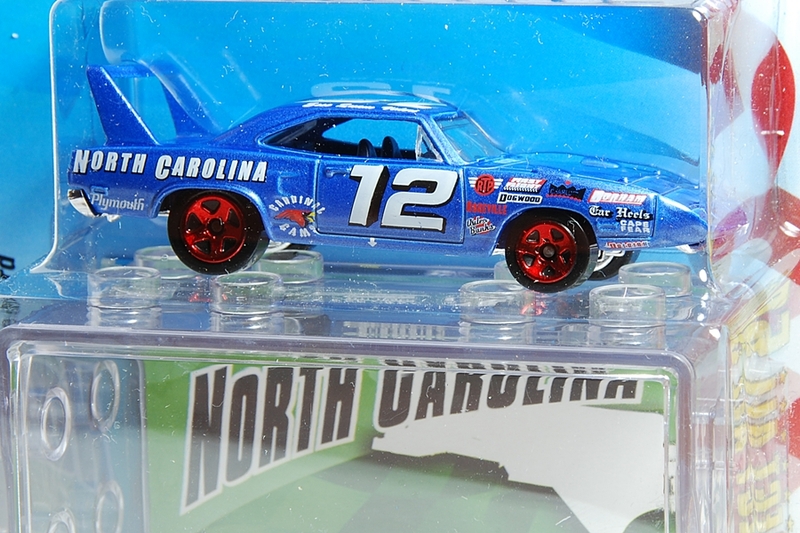 These cars retailed at $3 in the US but some of the cars in the last few waves (like the North Carolina ’70 Plymouth Superbird) go anywhere from $20 to up over $80. Since we are focusing on the Cool-One above, lets dive into why I decided to post this car for today. One being that I was born and raised in the great state of Wisconsin and love everything about the state. This casting encompasses quite a bit, whether it be intentionally or unintentionally. 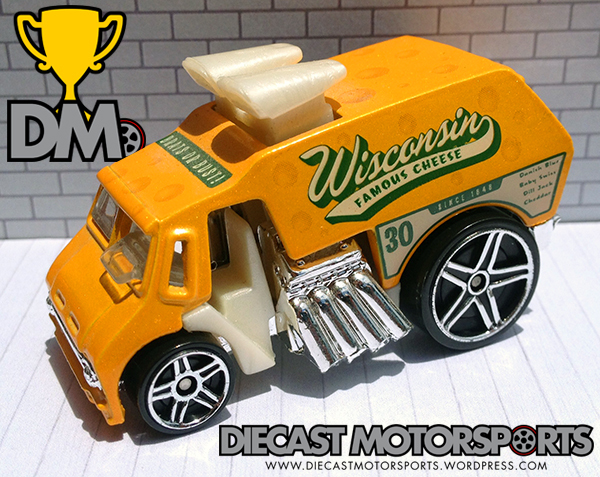 First off, the Cool-One has a main deco which focuses on cheese. 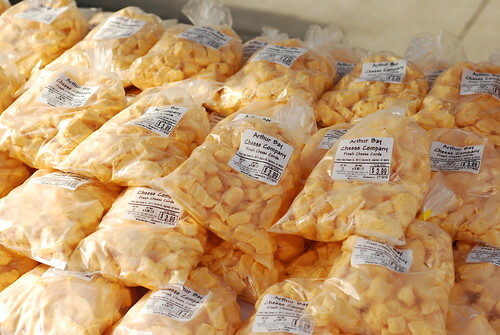 From being a golden yellow with little “hole” graphics to the large decal on the side saying “Wisconsin Famous Cheese” to the types of cheese listed on the back quarter-panel, Wisconsin’s world famous cheese is well represented. The number “30” appears on this deco as well. Wisconsin was the 30th state to enter the union back in 1848 and that number was put on there to represent exactly that (note: all 50 State Connect Cars feature the number in which their state entered the union). Also, one can’t help but notice, that the main colors in this deco are green & gold…the colors of the Green Bay Packers—an NFL team, that many Wisconsinites live & die by. The Packers are the only team in the 4 major sports to actually be owned by its fans. The second reason I am partial this Cool-One is that I collect the Cool-One casting. Way back in early 2004, I saw the sketch that Hot Wheels designer Mark Jones did and from that point on, decided to obtain this casting and all of its variations. 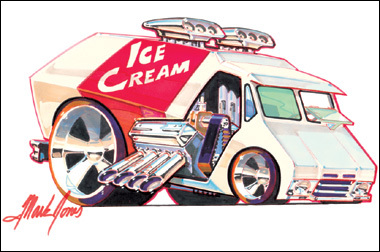 That fact that Hot Wheels made a hot rod ice cream truck really represents what the brand is all about—speed, power and a coolness factor of 10. 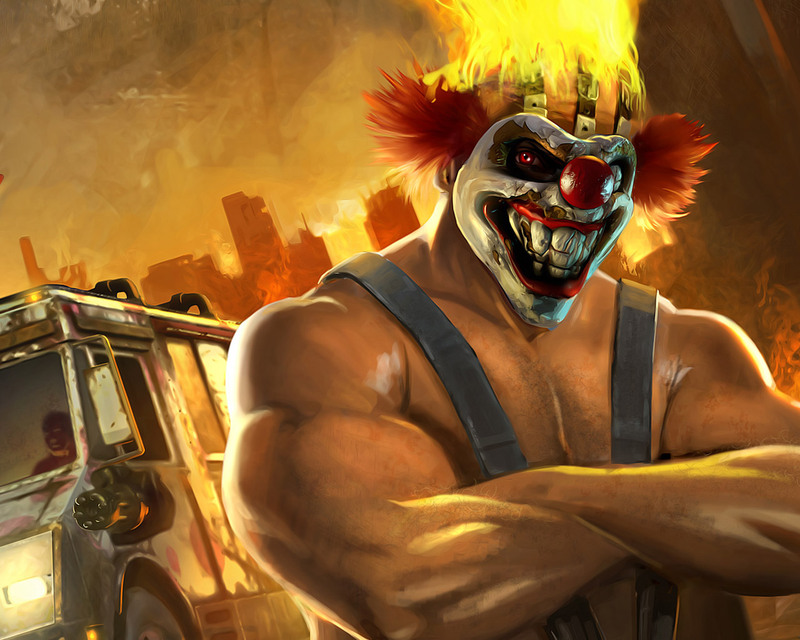 Being a fan, of the Twisted Metal video game, one can’t help but notice there is a tiny resemblance to the ice cream truck driven by one of the mainstay characters in the series, Sweet Tooth. 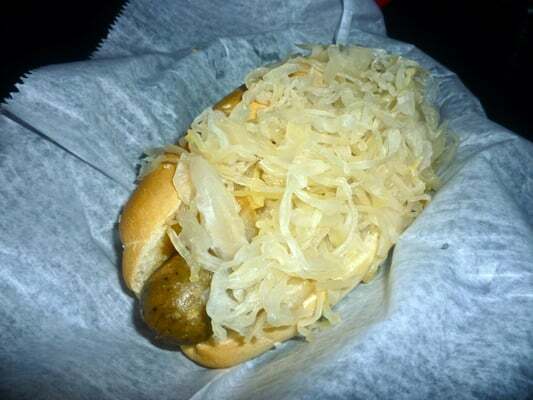 So with the heat of summer in full force, grab a brat with sauerkraut, along with some cheese curds and enjoy those music festivals and summertime car shows. RELEASE DETAILS: Metalflake Golden Yellow Body (metal). Clear Windows. Pearl White Interior. Chrome PR5 Wheels. Chrome Base (plastic). Made in Malaysia. Toy# N4161. 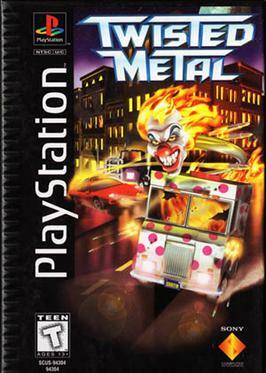 Released in 2009 as part of the Connect Cars: 50 States.